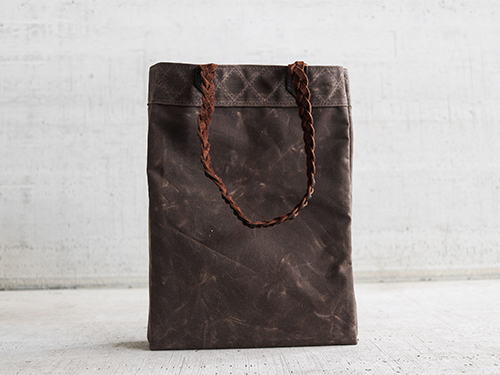 The canvas Evangeline tote comes with a rugged exterior of waxed canvas and lined with adventure-tested Cordura nylon. 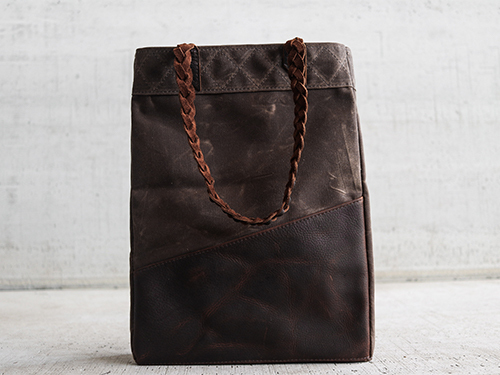 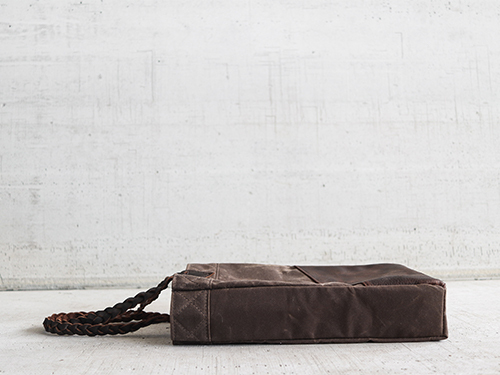 We've paired the kodiak leather accent on the bag with braided kodiak straps. 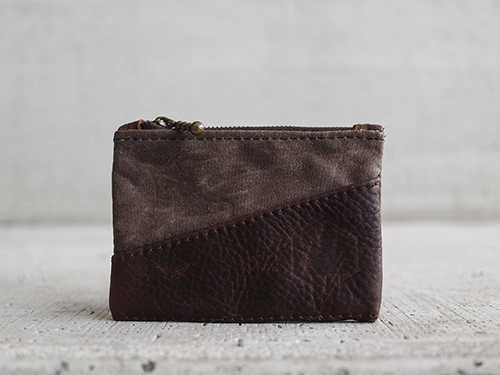 Inside we've sewn a pair of slip-pockets and a brass key clip. 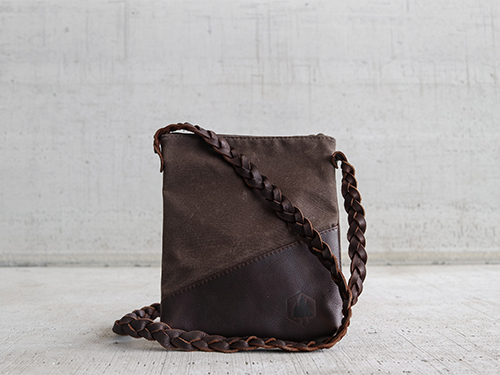 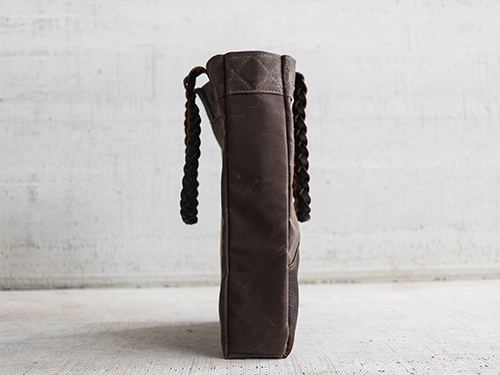 Canvas: 10.10oz waxed cotton canvas, adventure-tested Cordura nylon liner.